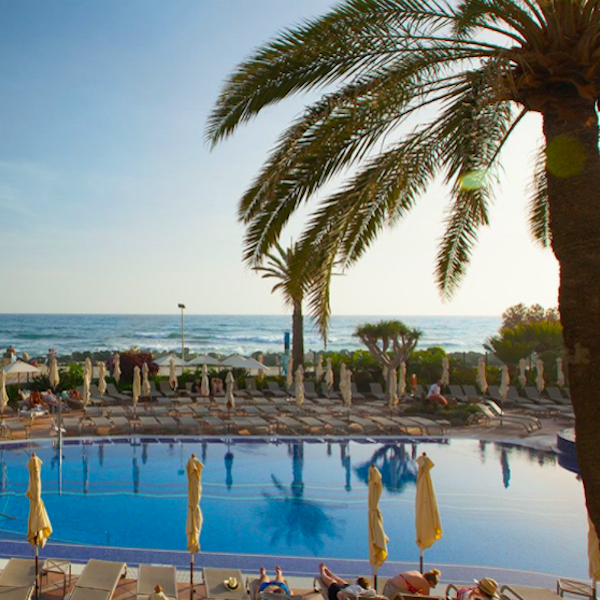 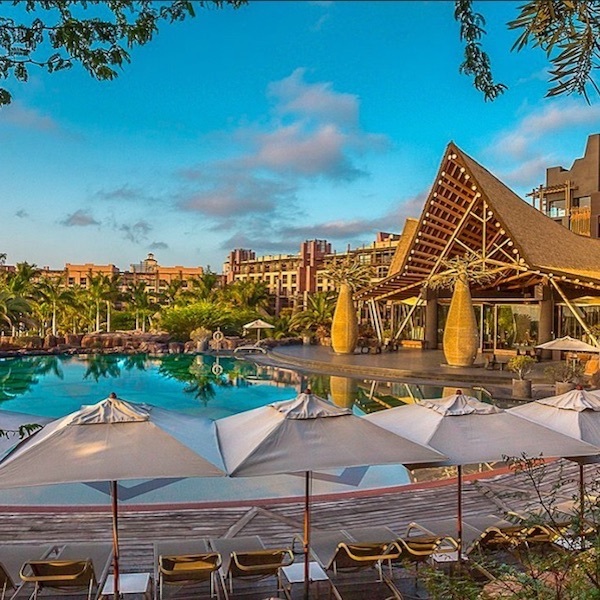 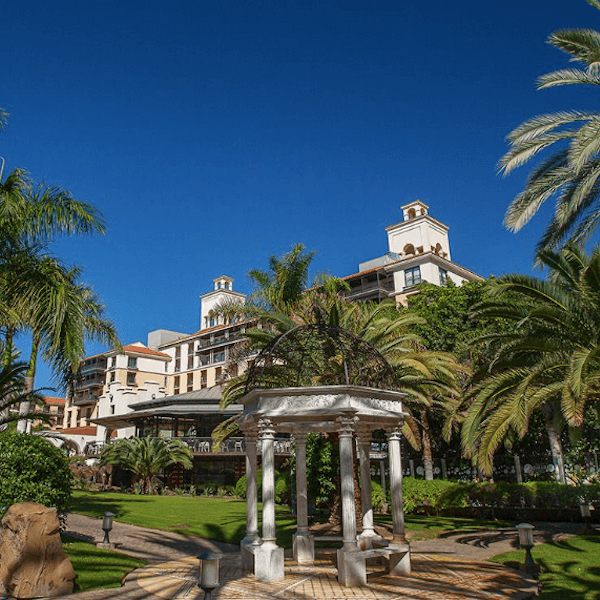 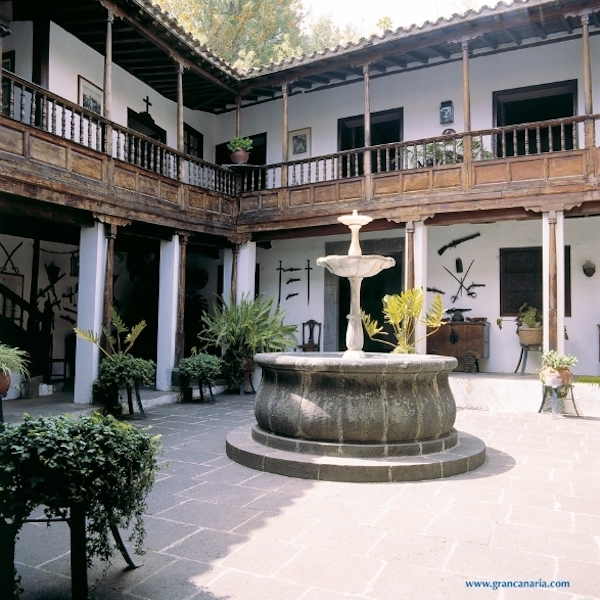 Best Places to Stay on Gran Canaria! 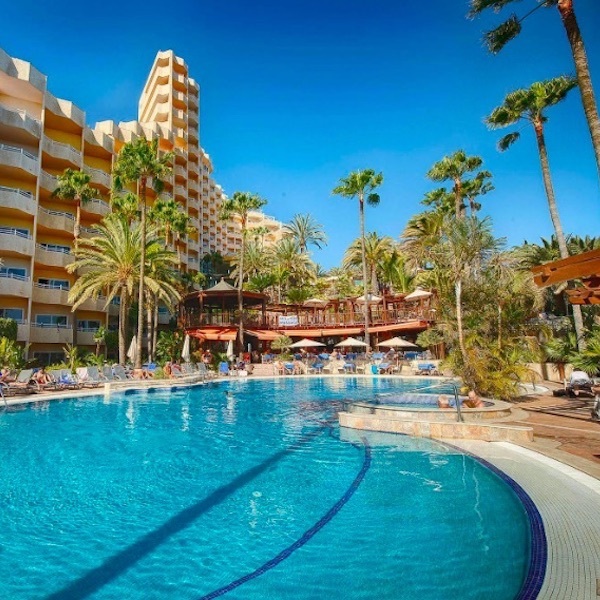 Golf Tenerife-Gran Canaria will custom design your next golf holiday to Gran Canaria at the best possible price. 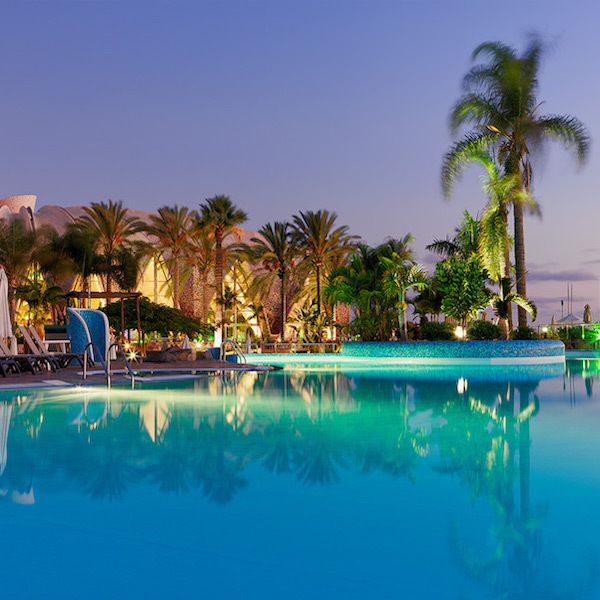 You save time and money by booking your golf holidays through Golf Tenerife-Gran Canaria. 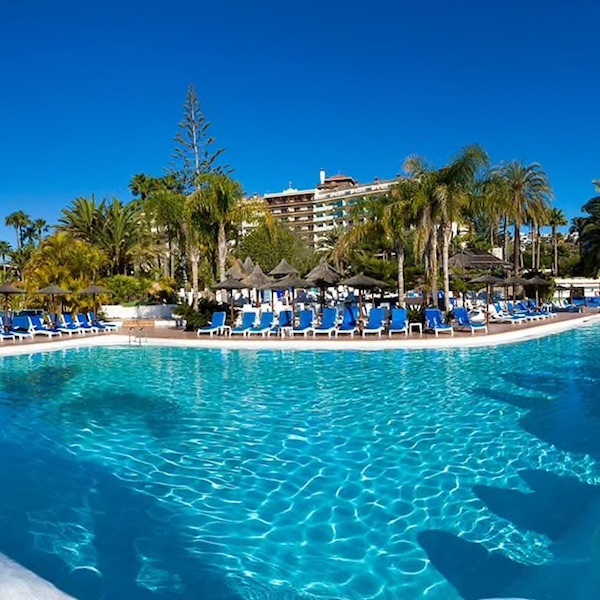 We offer the best in accommodation in Gran Canaria with your choice of hotels and golf resorts with breakfast to all-inclusive board options. 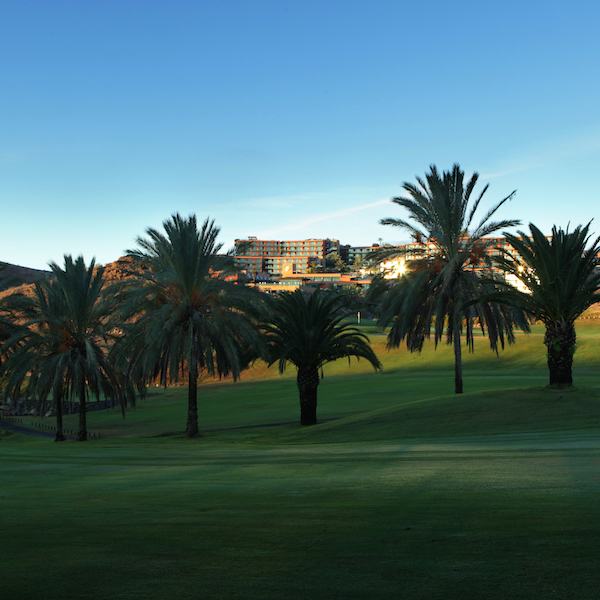 Booking your golf through Golf Tenerife-Gran Canaria ensures pre-booked tee-times at some of the best golf courses available on Gran Canaria.